Whole body health and wellness with the help of diet and nutrition to create happy, healthy Functional Health + Wellness clients​. Below we have supplied our readers and clients with a few free recipes. Try these delicious and nutritious recipes out and stay tuned for upcoming FUNCTIONAL HEALTH E-COOK BOOKS. A quick, easy and tasty Functional Health way to start your day! This recipe is really quite simple! The use of hemp seeds add a slight nutty flavor and a great natural way to add more protein to your breakfast. 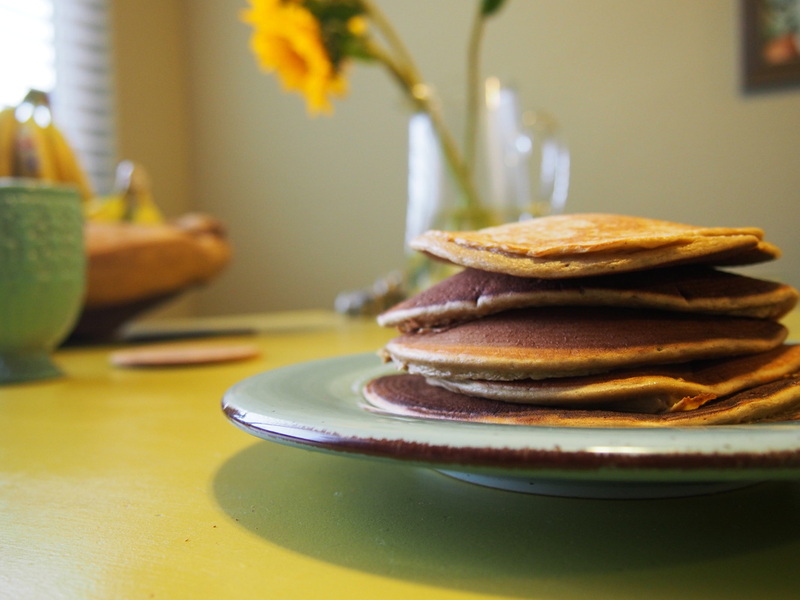 Eliminating and substituting for the flour, typically used in pancakes, makes them more nutritious, healthier and you will stay fuller longer! 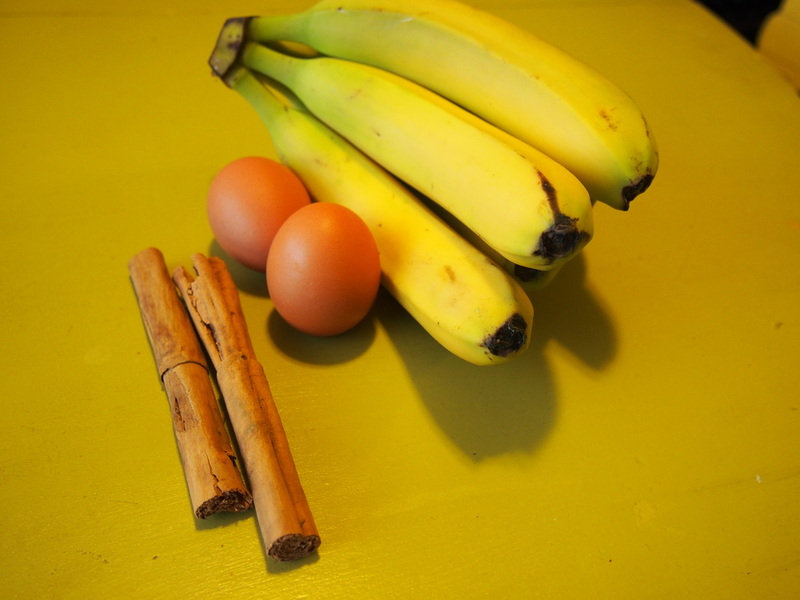 Simply put all of these ingredients into your blender- blend until fully combined. 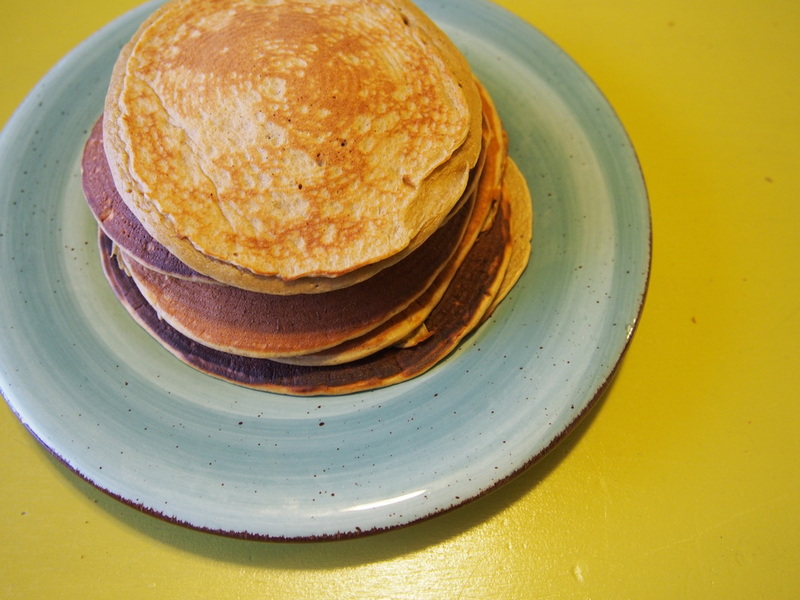 Cooking Tip- Do not let pan or griddle get too hot, these pancakes will take about 2x as long as a regular pancake. Be patient, great things come to those who wait. Add a little more butter and drizzle with 100% Real Maple Syrup or Honey and enjoy! You read that right- dessert can still be on the menu people. You just have to bake the Functional Healthy way, and practice moderation. This is our version of a Peanut Butter Cookie. These cookies are absolutely delicious plus are loaded with protein and you won't miss the flour at all- you won't even know it's missing. Without the flour and the added sugar, they fill you up and leave you filling satisfied with just 1, even though you will want to eat 2 because they are just that good. Preheat your oven to 325' F. Line 2 baking sheets with parchment paper. Combine Peanut Butter, honey, brown sugar, butter, vanilla and egg and dried coconut flakes in large bowl. Mix until well combined. Combine Coconut Flour, baking soda and kosher salt in a small bowl. Stir until combined then fold into large bowl with wet ingredients. With a spoon scoop out dough (dough will be slightly more wet then typical cookie dough) drop onto lined baking sheet to your desire size cookie. Don't crowd the baking sheet, cookies with spread out just slightly and rise while cooking. Bake for roughly 15-17 minutes or until slightly browned. We like to take our cookies out- at about the 7 min. mark and lightly press a fork into the top to create the classic 'peanut butter cookie' mark and then place them back in the oven til slightly browned. Remove from oven- let sit on baking sheet for about 5 minutes and sprinkle with sea salt then remove from baking sheet and place on cookie rack to finish cooling. This recipe is gluten free as is- but if you live a paleo lifestyle or just are paleo curious, eliminate the butter and replace it with coconut oil (still equally delicious) and eliminate the brown sugar and instead of 1/4 cup of honey- use 1/3 cup of honey. And for those of you with a real sweet tooth- like myself, feel free to add in some dark chocolate chips or butterscotch chips for something a little more decadent. Happy Baking Functional Health Style! Remember, a huge part of a Functional Healthy lifestyle is being happy. If the occasional cookie makes you happy- by all means indulge in happiness. 1. Boil chicken drumsticks in water and a dash of salt and pepper on high for 30 minutes in pot with lid. 4. In still hot boiling pot (now empty and heat off) put butter in pot and place on lid, melt butter. 5. Combine all dried herbs and spices in small bowl, stir. 6. Pour strained chicken into butter filled pot with lid and cover in herb and spice mixture. 7. Shake pot with lid, holding lid- to make sure it doesn't pop off. Shake until drumsticks are fully coated in mixture. 8. 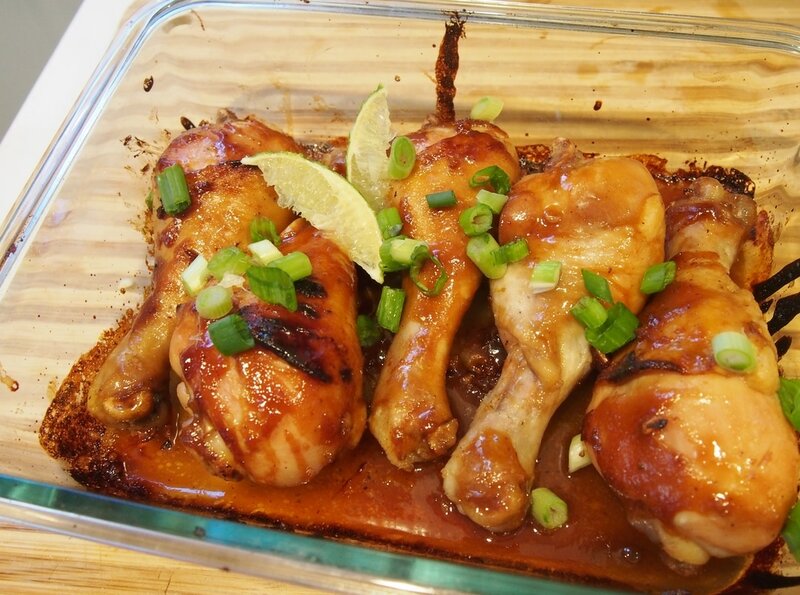 Place chicken drumsticks in oven safe dish and cover with remaining butter liquid in pot. 9. Put fresh herbs on top of drumsticks and place in oven for 25 minutes at 350 degrees. Chicken will be slightly crispy and herbs should be browned and delicious. 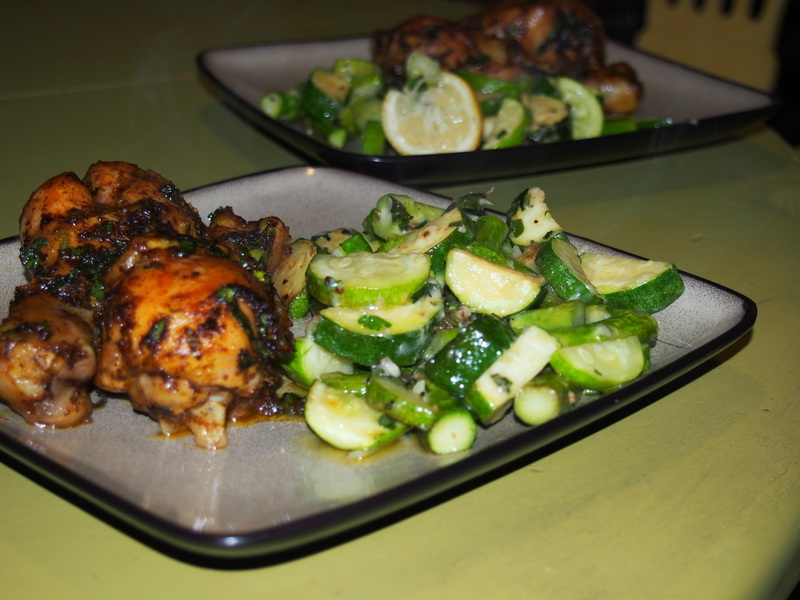 Enjoy with Lemon Vegetables, recipe below, in the salad/sides and veggies chapter. In a food processor combine; basil, spinach, garlic cloves, 1 TB of the parmesan cheese and olive oil. Process until combined into a smooth pesto. Using a spatula pour spinach pesto mixture into a large ziplock bag. Remove drumsticks from boiling water- they should be almost fully cooked. Let cool for 10 minutes before placing into ziplock bag with pesto. Add 1/2 cup of whole milk to bag. Shake bag to fully coat the chicken drumsticks in pesto mixture. Heat large non stick pan with olive oil to medium heat. Pour Drumsticks and all left over pesto milk in bottom of the bag into the hot pan. Cook until drumsticks start to brown and then turn over to other side. Cook in non stick pan for an additional 20 minutes. Serve over our Quinoa Risotto Recipe or with our Chilean Fresca Salad Recipe. When veggies start to brown, add lemon squeeze and parmesan cheese. 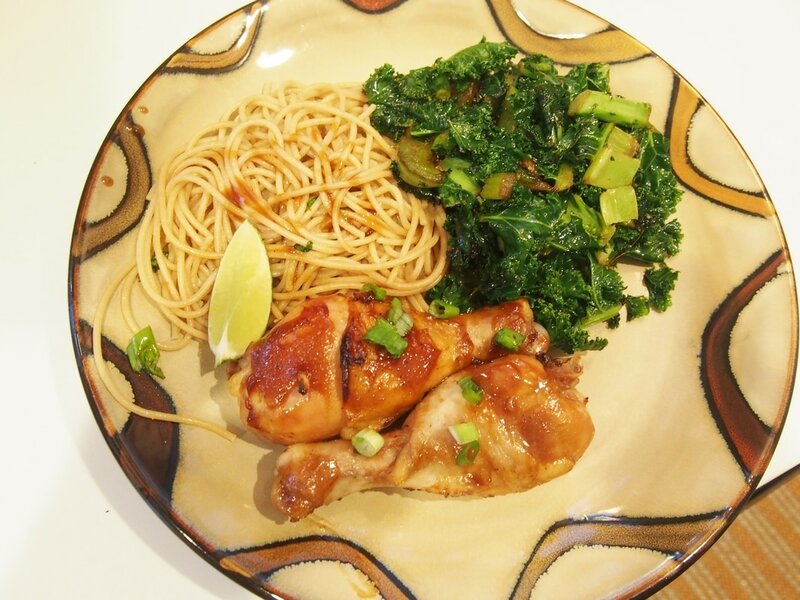 Serve warm with Jerk Chicken Drumsticks or really anything! Our Chilean Fresca Salad is a perfect side to any of savory dishes! It also makes a fantastic snack or appetizer just by itself or on top of a fresh baguette like a bruschetta or just over the top of a simple green salad. ​Dice all veggies and combine in medium size bowl. Add olive oil, balsamic and then season with salt and pepper to taste. Refrigerate and serve as a cold salad. Store left overs in refrigerator for up to 1 week.